Thank you Kathleen for putting this list together! 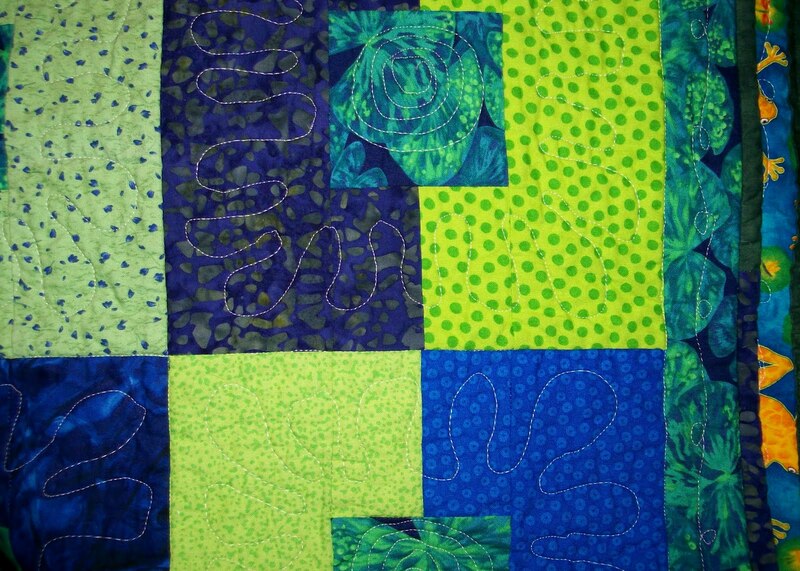 And the number one reason to try "project QUILTING"…. Can't wait, it really is fun!